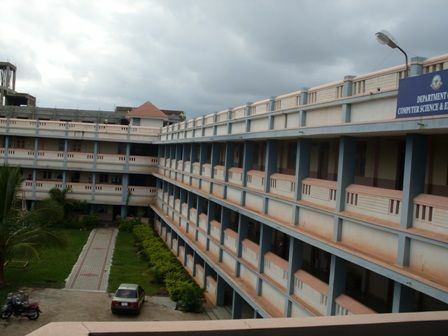 Tontadarya College of Engineering, Gadag, is an undergraduate engineering college established in the year 1997. 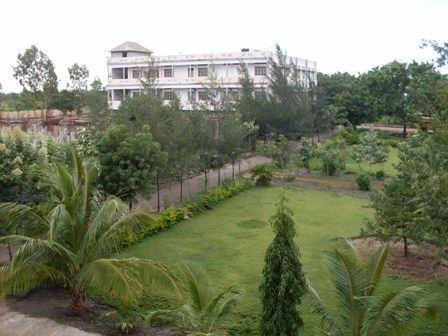 The college is housed in a 10 Acres & 02 Gunta lush green pollution free campus situated on Gooty-Karwar National Highway #63. 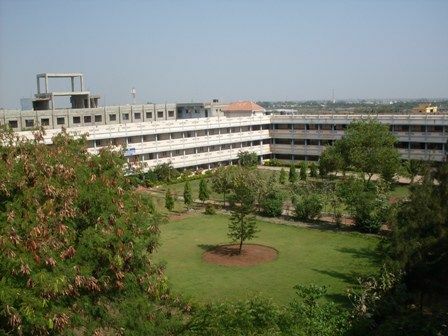 Tontadarya College of Engineering is presently approved by AICTE, New Delhi, Recognized by Directorate of Technical Education (DTE), Karnataka and affiliated to Visveswaraya Technological University, Belgaum. The institute has a clear vision and objective, in the quest for being an outstanding centre for learning and development of human resource, which is conducive to the fast changing national and international situations. It shall adhere to consistent policy to recruit highly qualified teachers specializing in various domain of Engineering. Continuing education and life long learning for faculty, staff and working professionals. 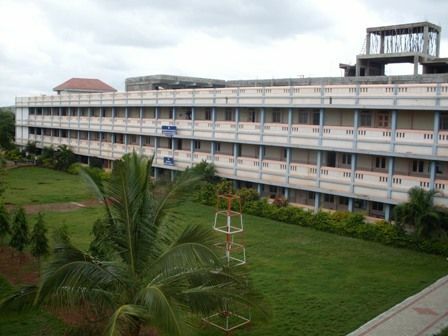 Promote Institute - Industry - Govt. interface. Serve as a centre for generation and exchange of ideas among students, teachers, research organization and the state Govt. so as to promote entrepreneurial culture among students and to assist them through expertise available in the other institutions. Devise schemes and methods for effective periodic evaluation of performance of projects, faculties, staff and students, internal evaluation through academic and administration audit committees.